Keeping in line with Lloyd Companies’ vision to improve quality of life for the communities in which we live, work and build, Lloyd Companies Construction built Burlington Coat Factory in the winter and spring of 2015. 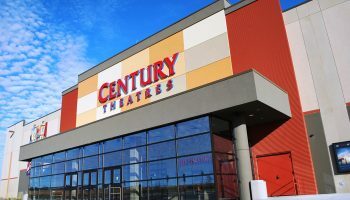 Sioux Falls, SD was in the midst of a sprawl in every direction, but retail and commercial development on its northeast side was one of the city’s greatest demands. 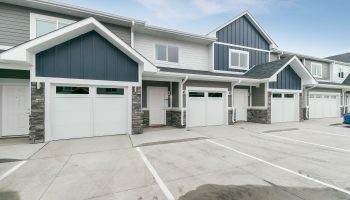 As a result, Lloyd Companies six specialized business divisions worked together to develop, lease, sell, manage and build property at Dawley Farm Village in direct response to the burgeoning neighborhood’s needs. the block masonry work as well as pour the concrete floor. 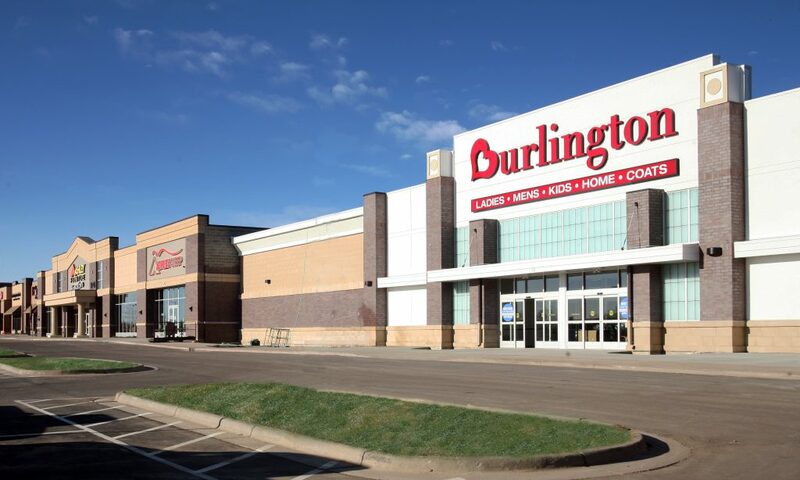 Additionally, the Lloyd Companies team managed the unique challenge of working with Burlington’s national account vendors—subcontractors who work specifically with Burlington Coat Factory on the construction of their facilities. Despite these challenges, Lloyd Companies completed the project on time and in budget, delivering the building March 1, 2015. Collaboration sets the Lloyd Companies team apart by simplifying the inherent complexity of what we do. Every project is infused with seamless teamwork, communication, accountability and efficiency from start to finish. We are honored to continually be involved in projects that benefit the people around us. We are committed to creating opportunities, developing and building-up neighborhoods, giving back to our community and promoting well-maintained and profitable investments for our clients.